The Unbroken Hearts Club: Ever since her mom died of Huntington’s disease, Logan has been in a permanent state of neutral. Her dad has been depressed and lonely, but Logan is . . . something else. So much so that she doesn’t even see that her best friend, Cole, is head over heels in love with her. To make matters worse, Logan’s dad is now hosting a bereavement group in their basement. That was Logan’s place to escape; it’s where she keeps her darkroom and where she and Cole indulge their mutual love of cinema and black-and-white photography. But Logan agrees to help her dad out with these sad “Broken Hearts Club” meetings, unaware of the effect the group will have on her as she struggles to find meaning in her life. What’s the best surprise you had in the process of writing this book? It inspired me to dig out my old cameras! Do you know who you would want to play your protagonist in a movie? I would say someone like Lana Condor, or Millie Bobby Brown once she’s a bit older. What was your favorite book when you were your protagonist’s age? What question would you pose to readers of your book? If you were in Logan’s shoes, what choice would you make and why? Is there a question that a reader has asked you that surprised you or stood out to you? Why did you kill that character! They were my favorite! I’m sorry, sometimes the story just works out that way. Which other authors would you recommend to readers or teachers? Just from what I’m reading right now: Robin Stevenson, Angie Thomas, Jenny Han, Ursula K. Le Guin. Talking about how to confront an uncertain future, and how to enjoy the time we have now. 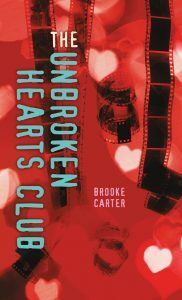 The Unbroken Hearts Club is available now! 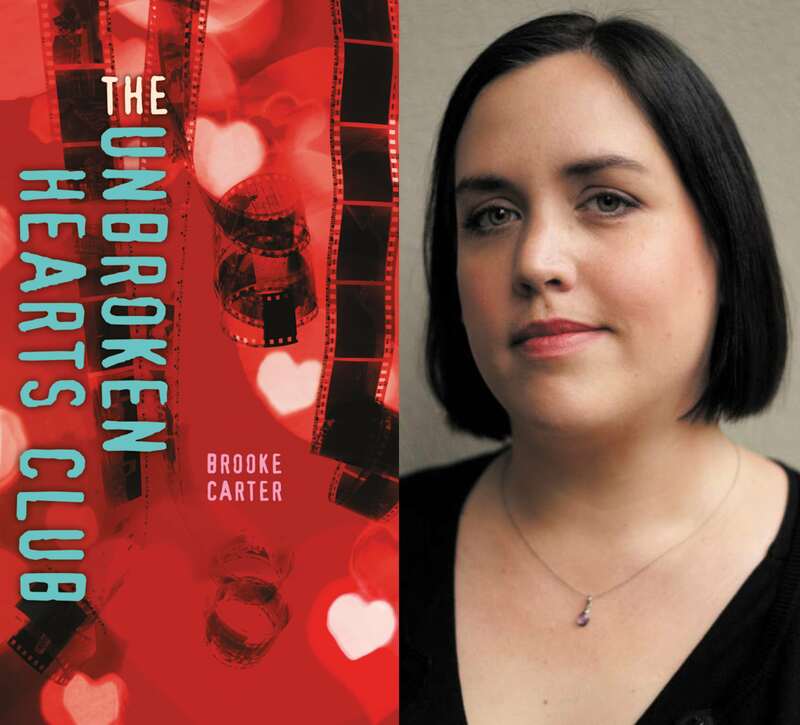 Brooke Carter earned her MFA in creative writing at UBC and lives with her family in Maple Ridge, British Columbia. For more information, visit brookecarter.com.